Thanks for stopping by! We appreciate you taking the time out of your day. We are here to help you every step of the way whether you are in the market to buy, or wanting to sell. Real Estate made simple with end-to-end service. Leave a little info below and we will get in contact to see what we can do to help you. 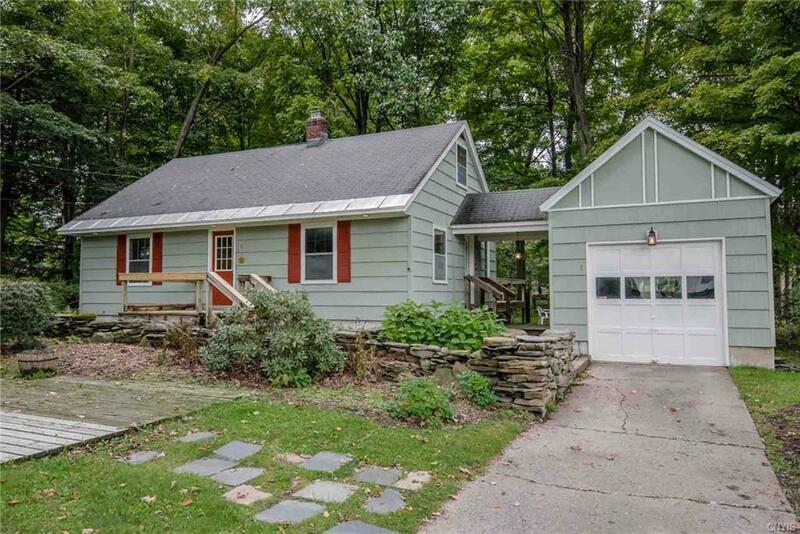 Adorable 4 bedroom cottage situated on a lovely wooded lot in a desired neighborhood with DEEDED LAKE RIGHTS! NEW refrigerator & dishwasher, NEW kitchen flooring, NEW bedroom carpet, NEW recessed lighting in kitchen & under outside eaves. FRESHLY PAINTED exterior. Septic pumped 2018. © 2019 The data relating to real estate on this web site comes in part from the Internet Data Exchange (IDX) Program of NYSAMLS's. Real estate listings held by brokerage firms other than Roman Realty are marked with the IDX logo and detailed information about them includes the name of the listing brokers. Information being provided is for consumers' personal, non-commercial use and may not be used for any purpose other than to identify prospective properties that consumers may be interested in purchasing. All information deemed reliable but not guaranteed and should be independently verified. All properties are subject to prior sale, change, or withdrawal. Neither the listing broker(s) nor Roman Realty shall be responsible for any typographical errors, misinformation, misprints, and shall be held totally harmless ©2019 CNYIS, UNYREIS, WNYREIS. All rights reserved. Information last updated on 2018-09-17.